It’s time to think Baseball! November is the beginning of off season training for all Ducks teams! The Ducks leadership team is thrilled to announce that all Ducks teams will be training out of the brand new Naperville Yard, a 103,000 sq/ft indoor sports complex located at 1607 Legacy Circle in Naperville off of Diehl Road. The Yard has 3 large enclosed turf fields and opens for business in November. All teams will continue to utilize the WAA Training Center on a weekly basis through March. 9U through 14U teams will add conditioning and field training, beginning in late December at the Naperville Yard. High School Ducks will add conditioning at the Yard for two dates in December and resume field training at the Quarry in Romeoville on January 4th.  The Wheatland Ducks Baseball Club is one of the premier travel baseball programs in the state of Illinois. Teams range in age from 8-18. Check WAA homepage for holiday hours and updates.